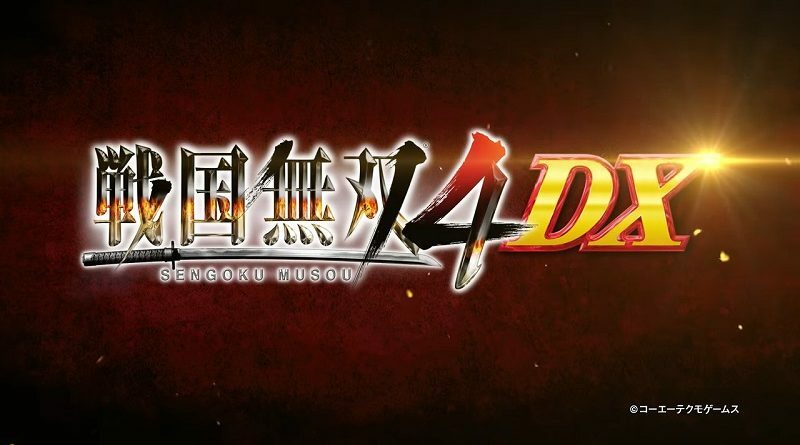 In this post, you will find additional sales data for Week 15 2019 from Media Create and Dengeki, including Day 1 sell-through, Dengeki’s Top 50, Fiscal Year 2018-19 sales, and more! Here’s the latest sales report from Famitsu (and Media Create), covering Week 15, 2019 in Japan. 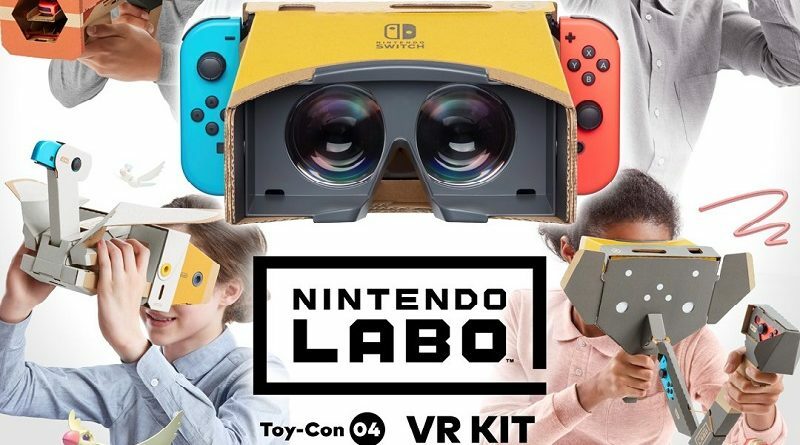 Promising debut for Nintendo Labo Toy-Con 04: VR Kit, and unexpected bump for the Nintendo Switch! Update: added Top 10 (Media Create)! 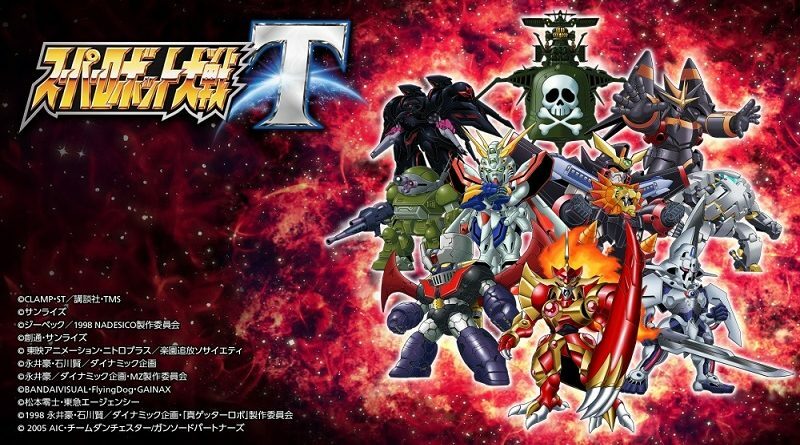 In this post, you will find additional sales data for Week 14 2019 from Media Create and Dengeki, including Day 1 sell-through, Dengeki’s Top 50, Fiscal Year 2018-19 sales, Super Dragon Ball Heroes: World Mission sales, and more! Here’s the latest sales report from Famitsu and Media Create, covering Week 14, 2019 in Japan. 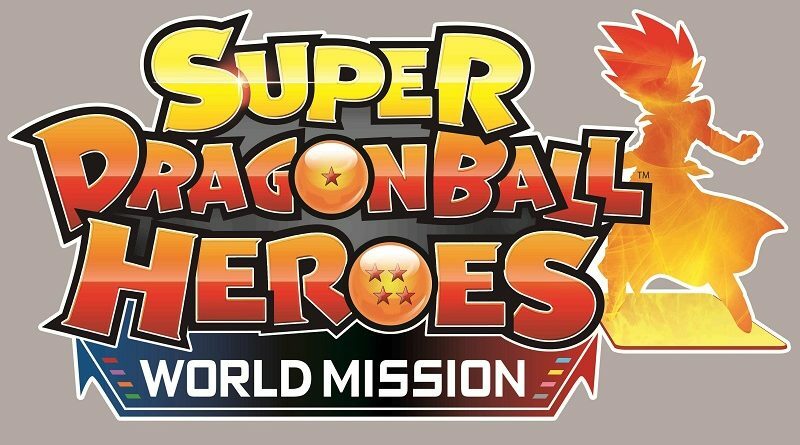 Super Dragon Ball Heroes: World Mission is off to a solid start, and the Nintendo Switch reaches its first million in 2019! Update: added Top 30 (Famitsu)! Here’s the latest sales report from Famitsu (and Media Create), covering Week 13, 2019 in Japan. 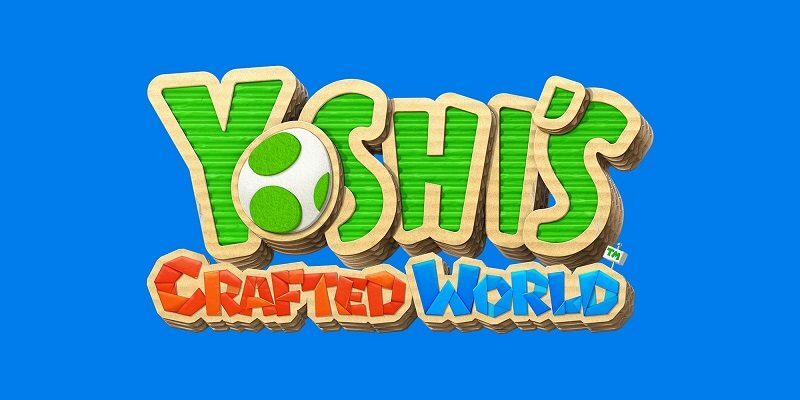 A rather uneventful week for the Japanese market, and Yoshi’s Crafted World is off to a disappointing start. Update: added full Media Create data! 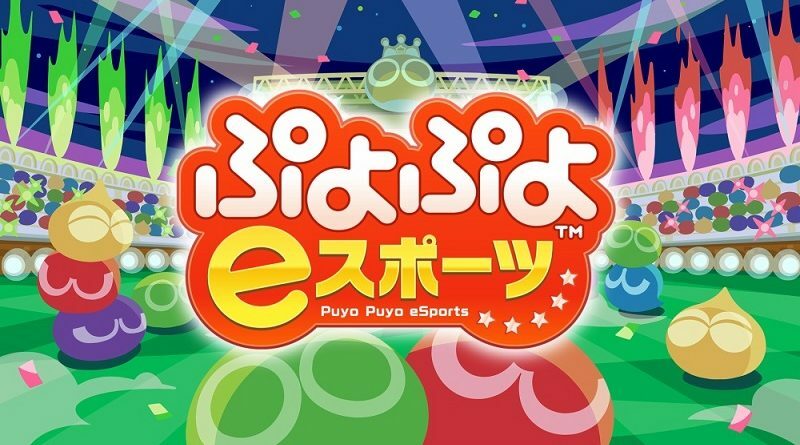 In this post, you will find additional sales data for Week 12 2019 from Media Create and Dengeki, including Day 1 sell-through, Dengeki’s Top 50, Fiscal Year 2018-19 sales, and more! Here’s the latest sales report from Media Create (and Famitsu), covering Week 12, 2019 in Japan. Lots of new releases this week, and Nintendo Switch Hardware sales remain strong and steady! Here’s the Top 20 and Top 10 for the Nintendo Switch and the Nintendo 3DS on the Nintendo eShop in Japan, for the period going from March 21st to March 27th 2019! 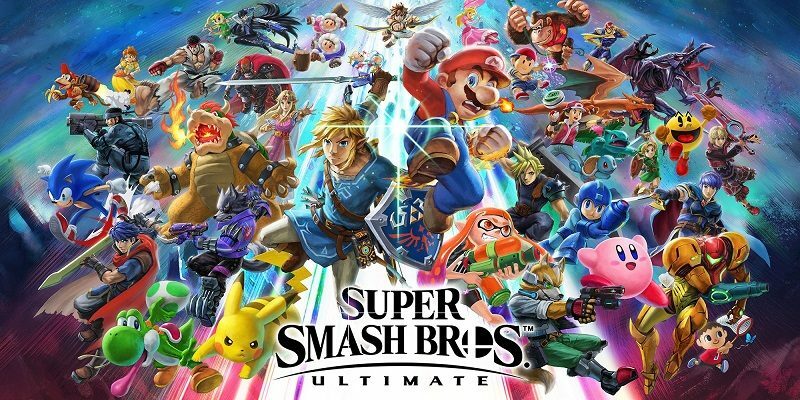 In this post, you will find additional sales data for Week 11 2019 from Media Create and Dengeki, including Day 1 sell-through, Dengeki’s Top 50, Super Smash Bros. Ultimate @ 3 million units, Home Consoles vs Handhelds, and more! Here’s the latest sales report from Media Create (and Famitsu), covering Week 10, 2019 in Japan. 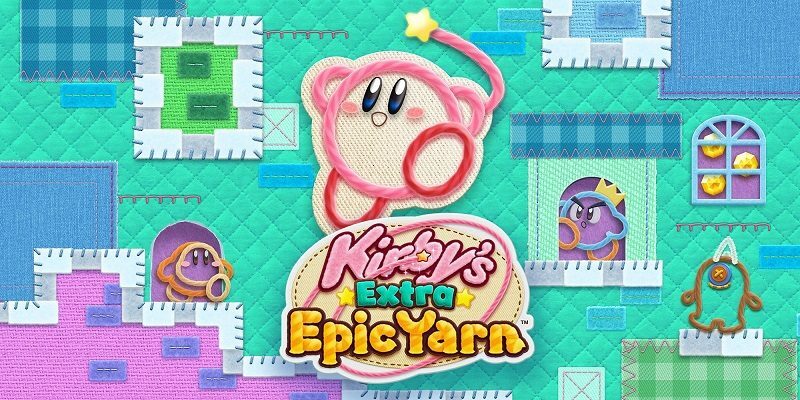 As expected, a really mediocre debut for Kirby’s Extra Epic Yarn. Nintendo Switch sales remain strong, despite a lack of new releases! In this post, you will find additional sales data for Week 9 2019 from Media Create and Dengeki, including Day 1 sell-through, Dengeki’s Top 50, Fiscal Year sales, and more!